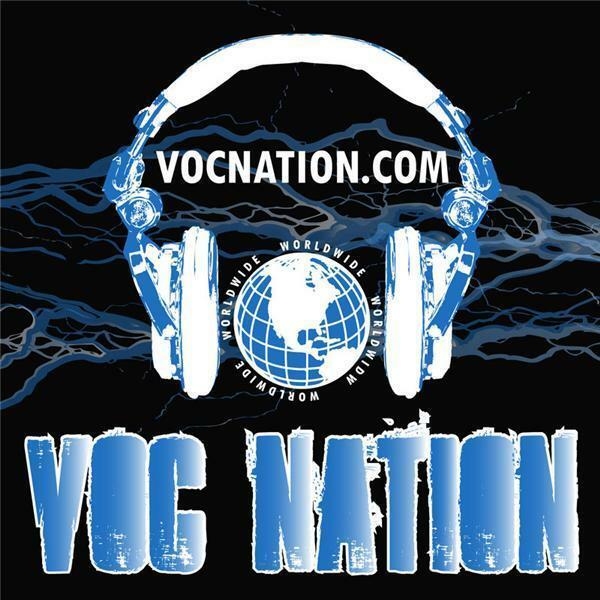 The VOC Wrestling Nation was LIVE on 1360 WNJC and worldwide at vocnation.com on Wednesday 10/19. We covered Bound for Glory and the subsequent TNA tapings afterward, debating how far the product has actually come since Hogan and Bischoff showed up last year. We debated the viability of Hulk Hogan in 2011, and whether or not he is still a top draw in wrestling. We also previewed WWE Vengence and compared the WWE's current product to Impact's current product. This one is passionate and spirited, so press play now!